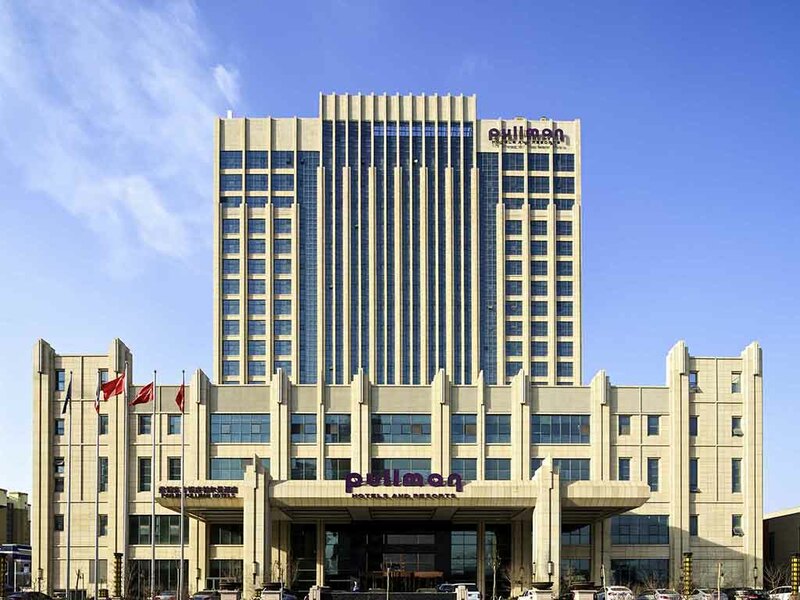 Located in Oriental Ginza Plaza, a landmark building in Panjin city, Pullman Panjin Oriental Ginza is next to the commercial centre and shopping street and only 10 minutes by car to the city. With 263 elegant guest rooms and suites, 3 restaurants, 2 bars and 10 meetings rooms with the ability to host up to 900 guests, the hotel is the best choice for business and leisure travellers. Enjoy the total food experience with a wide variety of Asian and International cuisine and the restaurant's interactive cooking stations. Great value for money. An authentic culinary destination with its grilled steaks and seafood, the restaurant uses the finest ingredients and focuses on its interactive service. A place to entertain and be entertained. Offering discerning guests the best selection of vintage wines and an education in tea. The lounge is a great happy hour venue and a place to enjoy an after-dinner drink, as well as being a friendly place offering a relaxed experience. Fiorente features delectable cocktails, contemporary wines, tea and Panjin's best coffee. With its casual ambience and enjoy live music, the bar is the prefect venue for Happy Hour or After Dinner drinks.